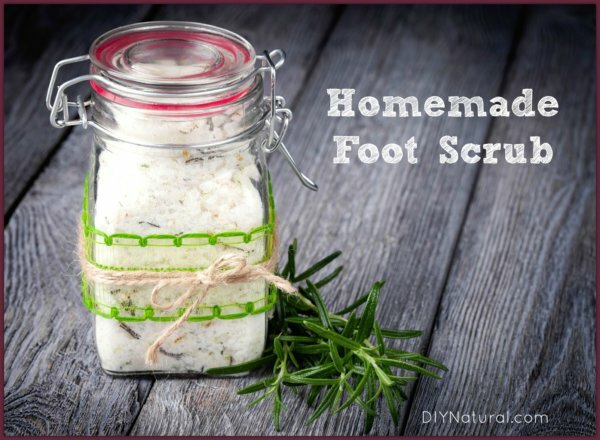 Homemade Foot Scrub: A Recipe to Get Your Feet Ready for Summer! This homemade foot scrub rejuvenates feet left rough from long Winters. Simply mix the DIY foot scrub ingredients, pour into a jar, and use whenever needed! This past week it’s been in the 80s here in our part of Ohio. I finally broke out the shorts and sandals and started thinking about settling into my summer wardrobe. Unfortunately, as I slipped into my revealing footwear, I realized that my feet weren’t exactly as ready as they should be. I’ve got some rough patches on the back of my heel that aren’t very appealing. They were easy to ignore over the winter, but now out in the open, they really distract from the effect of a beautiful summer sundress. My favorite solution for dealing with this problem is a homemade salt scrub. For a few years before I made this scrub I would scout the beauty aisles and take a look at the ingredients and the texture of the big name brands. I didn’t like a lot of the additives. Many of the consistencies were too oily for me; I wanted something that was a bit more like a paste, so I began to make it myself. Salt scrubs work in two ways. The salt provides exfoliation to remove the layers of dry skin that have built up and become hardened and ugly. The oil provides deep moisture needed in this case to get beyond just general surface dryness. I really like olive oil because it will coat the skin and prevent any further loss. 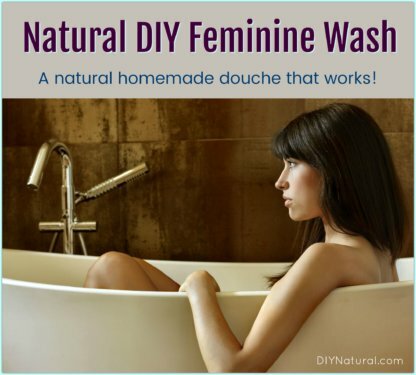 …bathing in the Dead Sea salt solution was well tolerated, improved skin barrier function, enhanced stratum corneum hydration, and reduced skin roughness and inflammation. Salt scrubs can be used everywhere on the body except the face and other very sensitive areas. It is better to use a sugar scrub recipe on delicate skin as the sugar tends to dissolve faster and be less abrasive. I tend to keep a jar of this scrub near the kitchen sink as well as next to the tub. I find that as I work with my hands, especially if I’m doing a job that can dry them out, I can really benefit from regularly using a salt scrub just before washing my hands. The following recipe is for my favorite, simple homemade foot scrub with salt. I like to mix the oils, adding in one that is semi-solid like coconut oil can change the consistency of the salt scrub. You are welcome to choose just one or make this more of a liquid than I like by altering the proportions of oil or choosing different oils altogether. I like to infuse my favorite herb of the moment into the olive oil before making this DIY foot scrub. (Learn how to infuse oils here.) Some of my favorites are rosemary, peppermint, calendula, or comfrey. 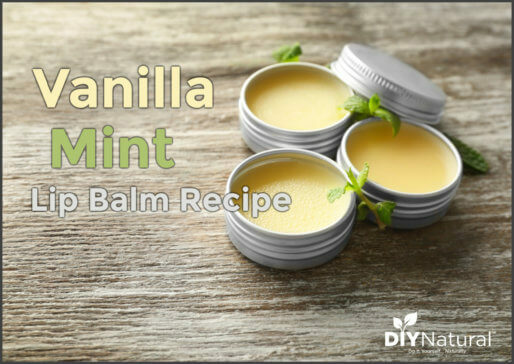 If I am making this scrub for tired feet, I really like to add peppermint essential oil. There really is no reason to pay big bucks for a fancy salt scrub when you can mix up a batch on your own for next to nothing! Mix all of the homemade foot scrub ingredients together and pour them into a glass jar. 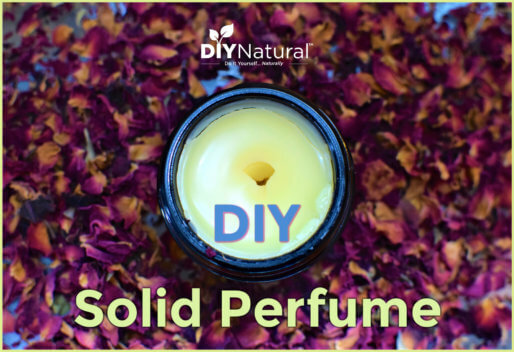 Add optional essential oils, or optional Vitamin E oil if you are suffering from serious dryness and cracks. Your salt scrub will last longer and lose less moisture when stored in glass. However, for safety reasons, you may want to scoop some into something plastic before getting into the shower. Proksch E. Bathing in a magnesium-rich Dead Sea salt solution improves skin barrier function, enhances skin hydration, and reduces inflammation in atopic dry skin. Feb 2005. Pubmed. Sounds great! How many drops EO pls? Scrubs are so fun & easy to make! And super customizable. They make great gifts, too! This looks great. How many drops of essential oil do you use? What kind do you use?